For all those who consider food an important thing, and don’t want to eat out of plastic all the time, living in the city can be a contradiction. This is especially true for a vast city like Paris and for its numerous students, a category of people highly vulnerable to the food industry and its commercial priorities. 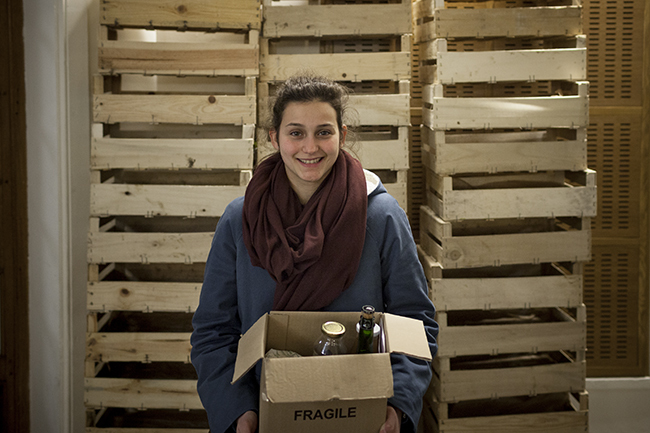 In order to offer an alternative, groups of dedicated students have established collectives to buy organic produce together from farmers working the countryside around the French capital.